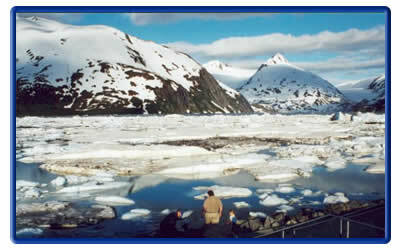 This the #1 most requested & most enjoyed sightseeing excursion in all of Alaska! 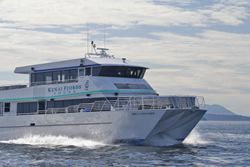 Departing daily from the Prince William Sound Ports of Seward or Whittier, enjoy first class cruises with up front views of magnificent glaciers, humpback whales, orca, and other marine life. Vistas of beautiful mountain ranges, islands, and other scenery put these tours at the top of most visitor's "must do" lists. 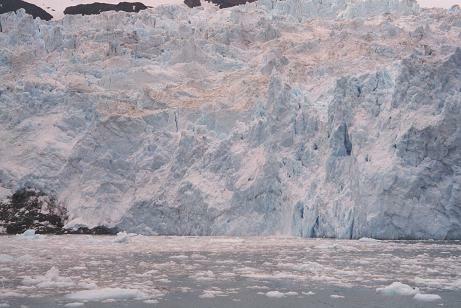 Travel the famous Whittier tunnel and cruise Prince William Sound to Harrimen Fjord. 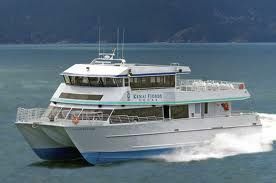 From Seward, choose from one of several routes from Seward offered for Glacier/Whalewatching day cruises in the Kenai Fjords National Park. 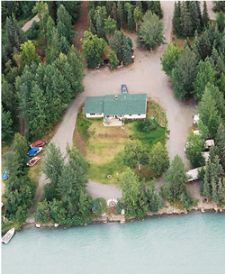 Combo trips with overnight lodging & sea kayaking are also available. Prices range from $72.00 for children to $144 for adults for the most popular trips. 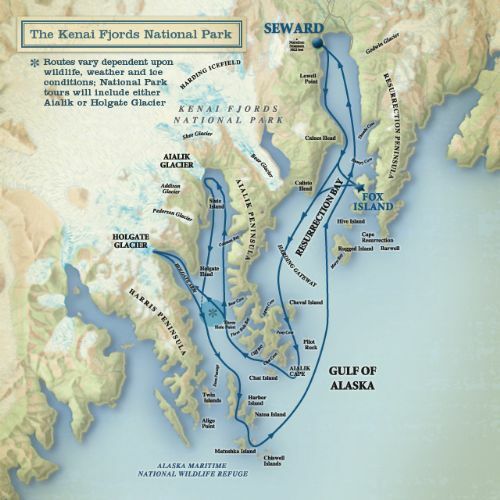 Other glacier sightseeing options, for those that don't want to take a cruise, include Seward's Exit Glacier Hike, Portage Glacier at the end of Turnagain Arm south of Anchorage (one of Alaska's top visited sites), and the Matanuska Glacier north of Palmer.